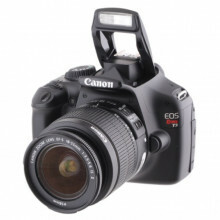 renting my camera as i am too busy to use it as often as i’d like. you will need an sd card to take the photos you shoot with you. Do not use in the rain, hail or heavy snow.